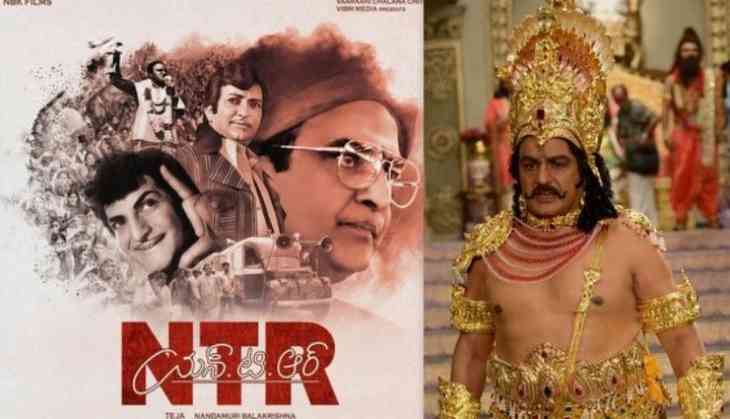 It's known that veteran Telugu actor Nandamuri Balakrishna is portraying the lead role in the biopic of his father N.T. Rama Rao, late legendary actor and former Chief Minister of Andhra Pradesh. Jointly produced by Nandamuri Balakrishna, Vishnu Vardhan Induri and Sai Korrapati, the film was earlier announced as a directorial outing of Teja. However, according to the latest reports, Teja has opted out from the project and none other than Balakrishna himself will don the director's hat as his replacement. There are reports that Balayya could do justice to the film as well since he is the son of legendary actor. Since the film is biopic on NTR, Balayya doesn't want to take any chances and wants to direct the film on his own. Apart from directing and producing the film, Balayya will be seen as NTR in the film.